Thank you for your interest in Ramirez Custom Overhead Doors. Whether your needs are a single garage door for your home or hundreds of doors for your business, you’ve come to the right source for your garage door solution. Ramirez Doors offers a complete line of residential and commercial door and operator products. Our trained Service Technicians repair or service residential, commercial and industrial garage doors and electric door operators in Northern California. We want to ensure every homeowner makes the right decision when considering home repairs or improvements. The right garage door is styled to compliment your home and designed to fit your lifestyle. Ramirez Doors can help you make the best choice for your needs and budget. Ramirez Garage Doors have been featured in over 10 episodes of the Home and Garden Television (HGTV) makeover series “Curb Appeal". If your garage door is old and worn out, or if you’re simply getting tired of the way your house looks, it might be time for a new garage door. 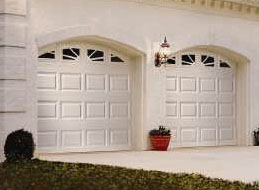 New garage doors are more energy efficient than older doors, and they also offer better security. 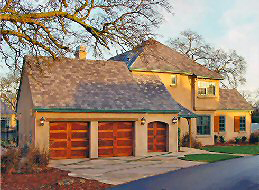 A new garage door can improve your homes ‘curb appeal’, provide a great first impression, and increase its value. Ramirez Doors can help you accomplish a transformation on your home. 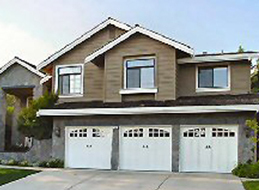 Visit our Vacaville showroom with a selection of garage doors on display. 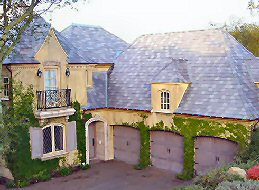 Ramirez Doors offers free, no obligation, in-home estimates within the Solano, Napa, Contra Costa and Marin counties of Northern California. To schedule your free estimate, please call us for an appointment date and time. 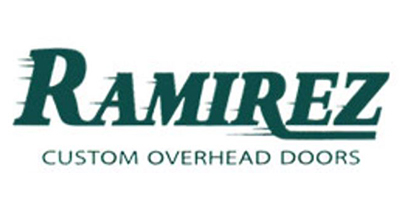 “Ramirez Custom Overhead Doors is the best choice. Fair and affordable pricing, and top-shelf customer service." ~ Chente O.